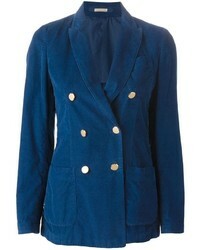 Chelsea28 Stripe Blazer $129 Free US shipping AND returns! 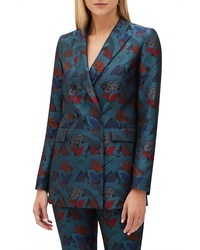 Gestuz Suit Blazer $198 Free US Shipping! 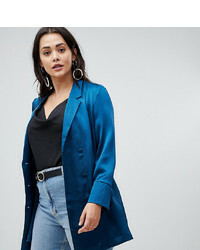 Vero Moda Curve Double Breasted Long Line Blazer $59 Free US Shipping! 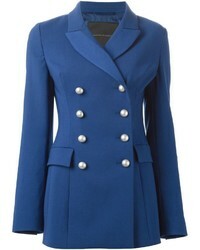 Lafayette 148 Ne... Slade Muse Jacquard Jacket $538 $898 Free US shipping AND returns! 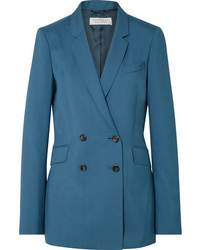 Gabriela Hearst Helena Double Breasted Wool Blazer $495 $1,650 Free US shipping AND returns! 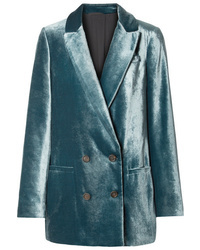 Brunello Cucinelli Double Breasted Velvet Blazer $2,078 $5,195 Free US shipping AND returns!